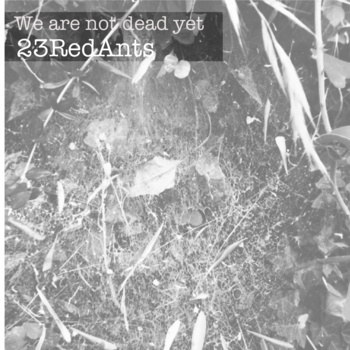 Etched Traumas is proud of releasing ‘We Are Not Dead Yet’ by 23RedAnts. 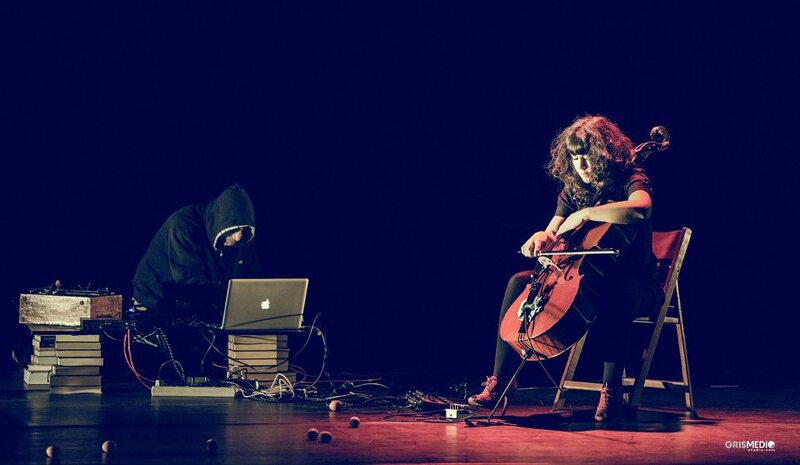 23RedAnts is the artistic duet of Macarena Montesinos and Niet F-n. Their work, highly improvised and exploratory, is based on electronic and acoustic equipment, such as cello, laptop, pedals and other found objects. The quest of new rhythmic patterns along with surpassing cello micro-drones, build together a brave and well articulated outcome. 23RedAnts is a duet (Macarena Montesinos and Niet F-n) that comes from Vigo, Spain. Mainly based on free improvisation, the duet moves in different directions mixing noise, melody, glitch music, silences, field recordings, loops and irregular rhythms in always new and surprising ways.